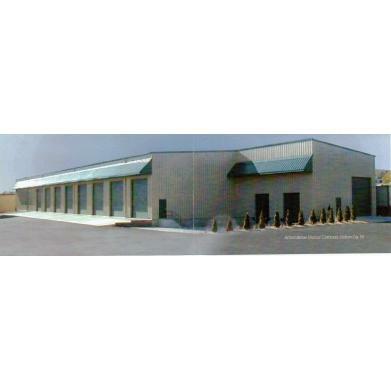 Richard Mellow Corporation is a leader in the Electrical Construction Industry. 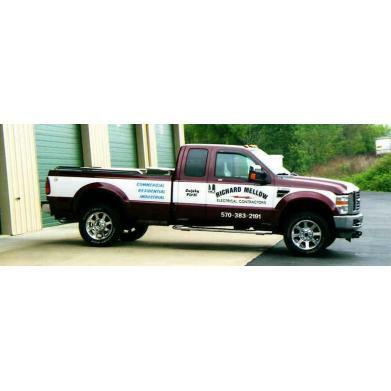 We take pride in providing skilled craftsmanship, and meticulous performance along with competitive pricing to all of our customers. We offer a broad range of experience and services to the Commercial, Industrial, and Residential sectors. Whether your needs are emergency services we are available 24/ 7 as well as, adding to existing systems, construction of a new system, or a design build system. Richard Mellow Corp. has the knowledge and experience to accommodate you needs. 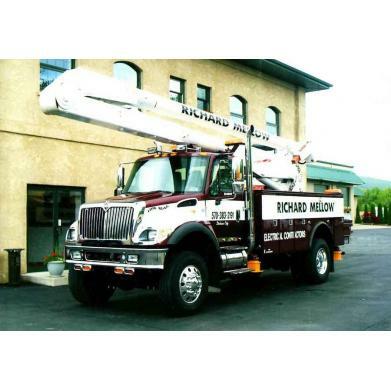 Richard Mellow Corp. is a privately owned company with a excellent record of success. 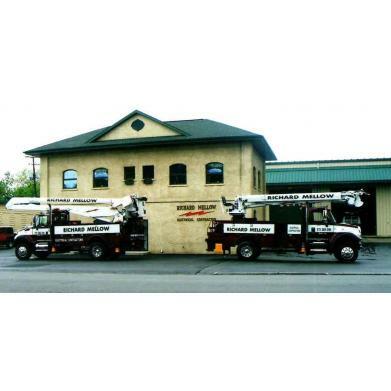 We have been in business since 1943 and have consistently provided our customers with quality, reliability, and on-time completion of projects.